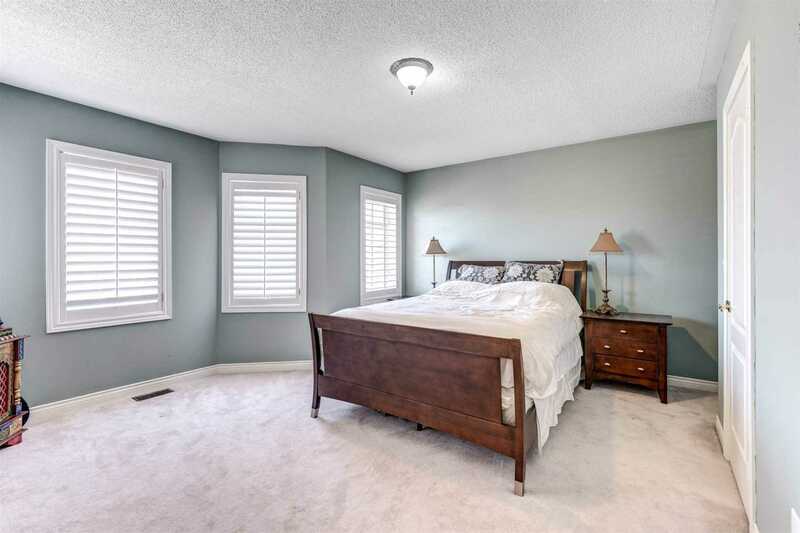 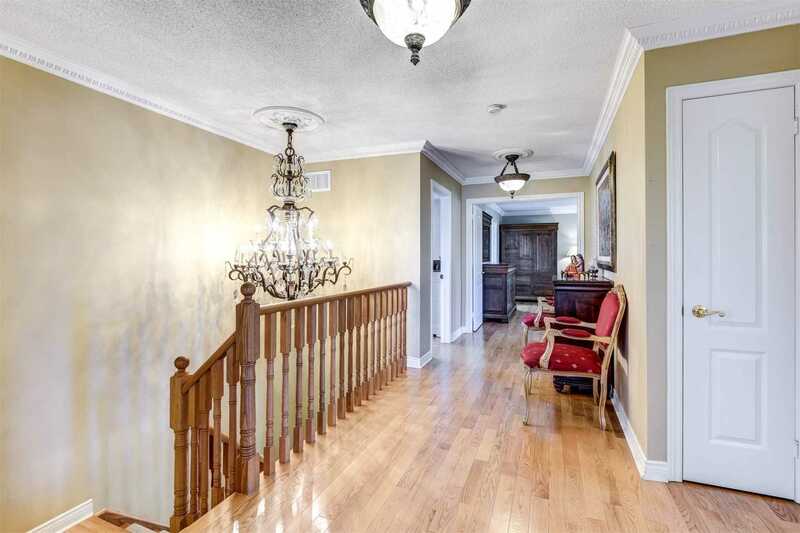 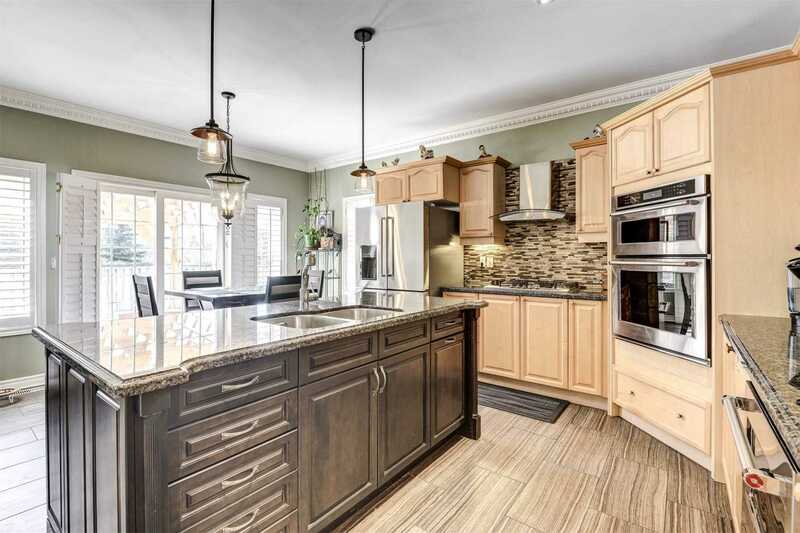 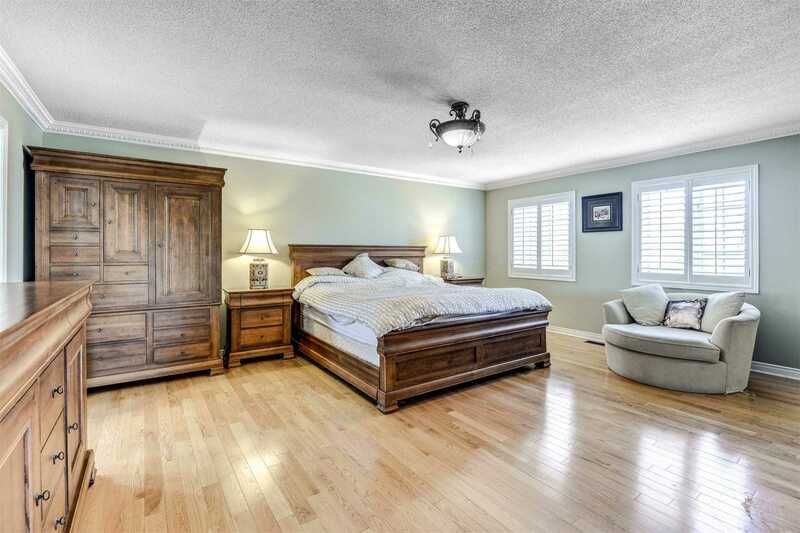 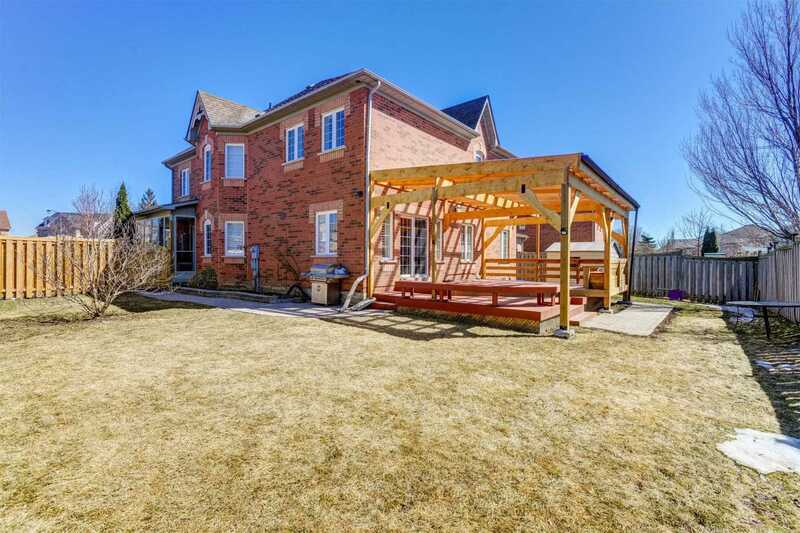 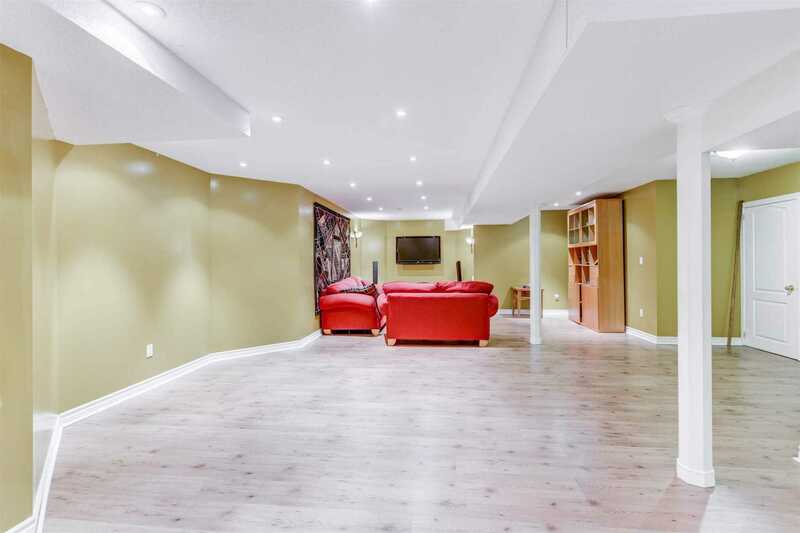 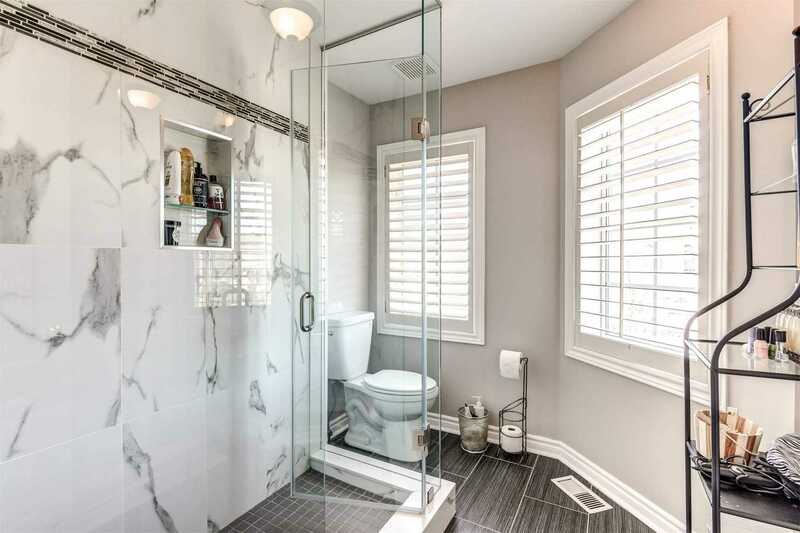 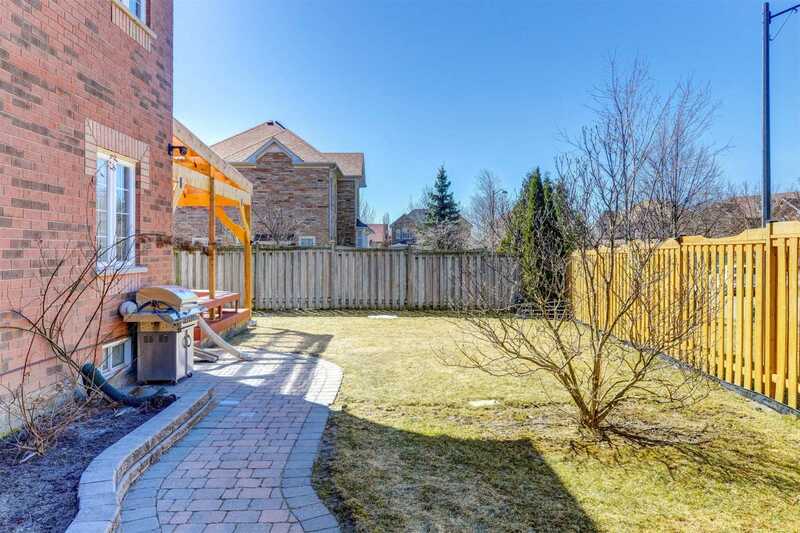 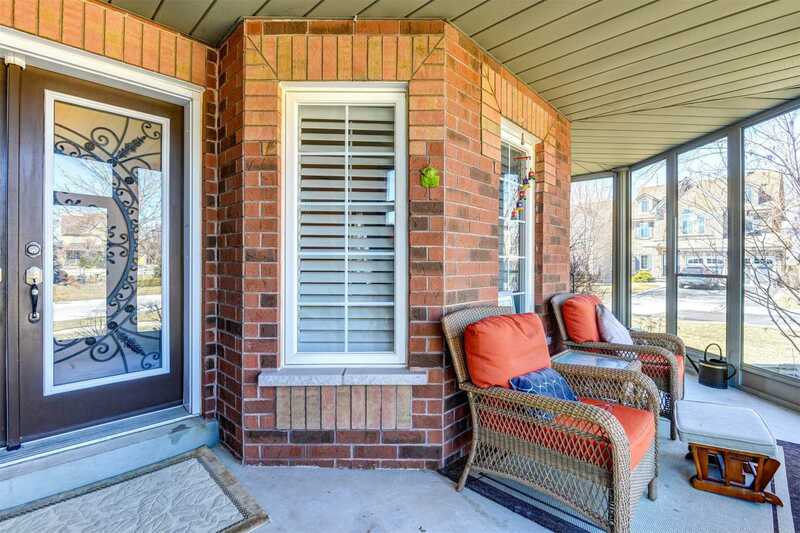 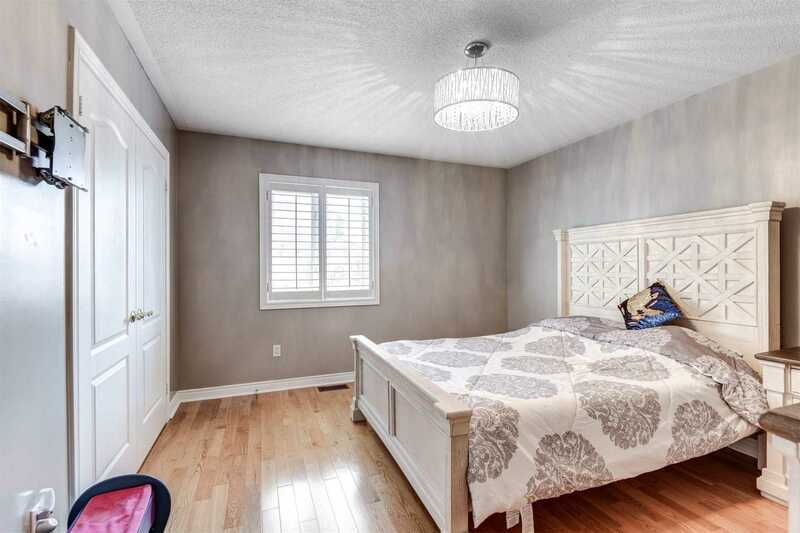 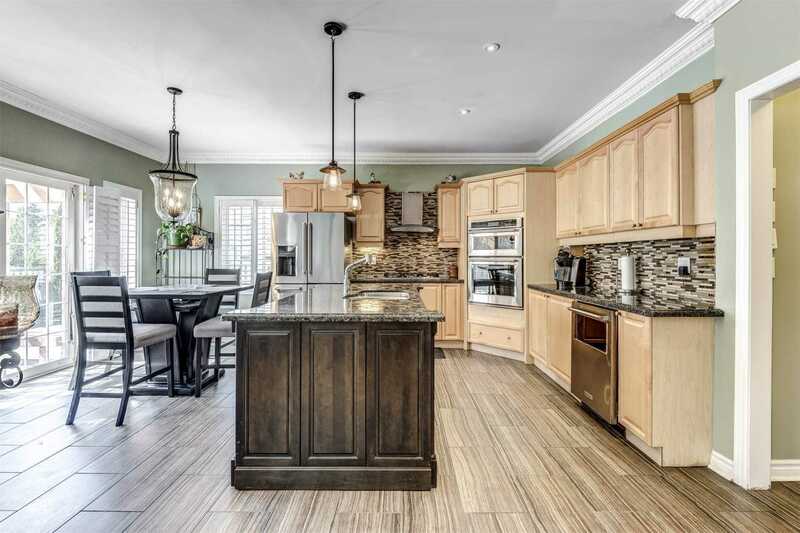 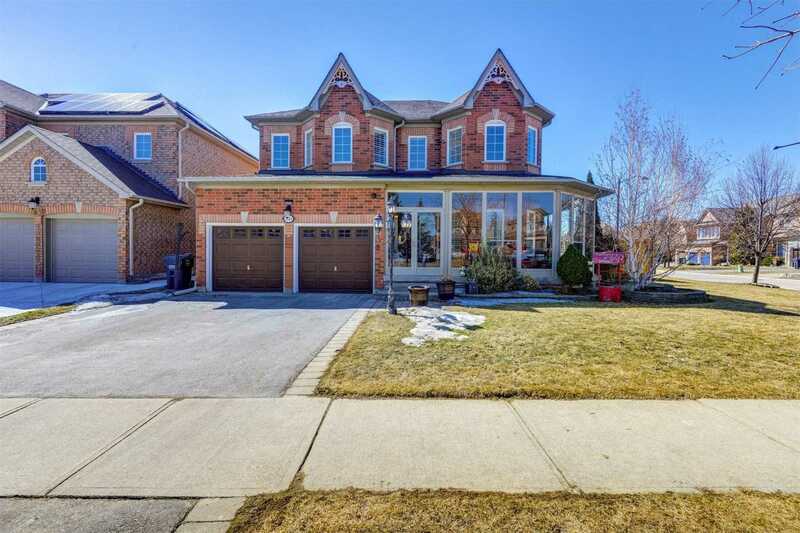 Description Perfect Opportunity To Own This Renovated 4 Bedroom, 5 Bath Home On A Quiet Crescent In Prestigious Meadowvale Village. 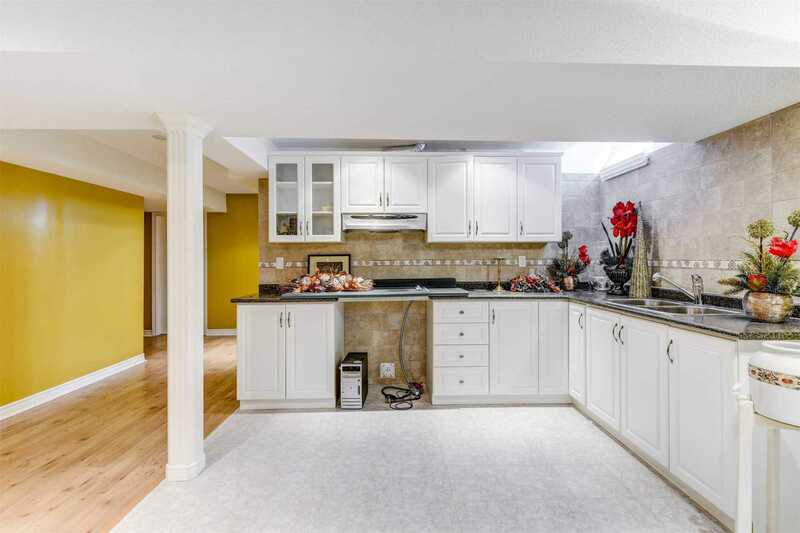 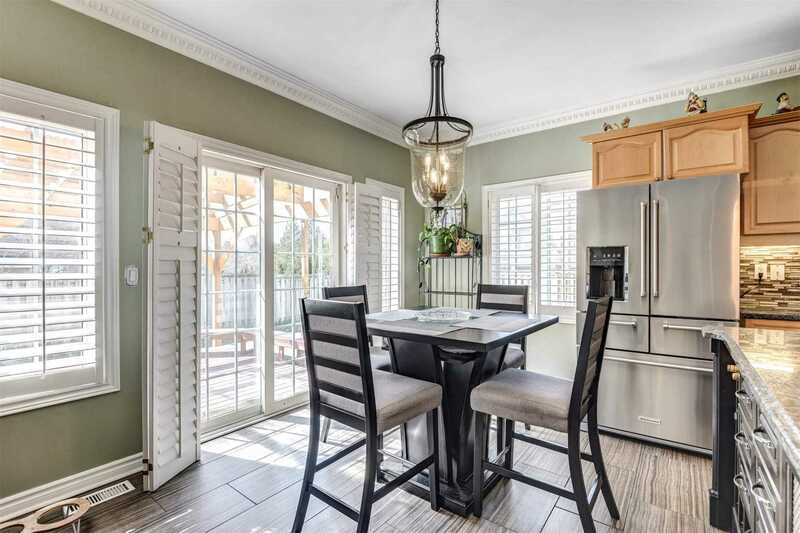 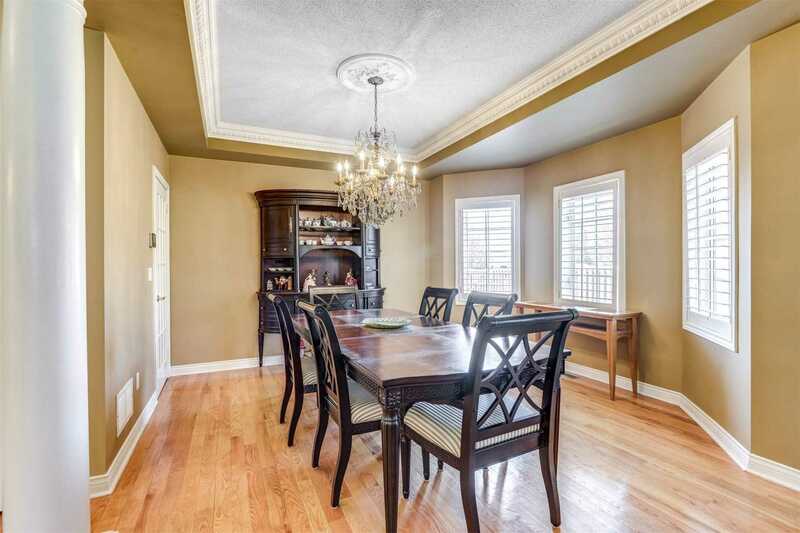 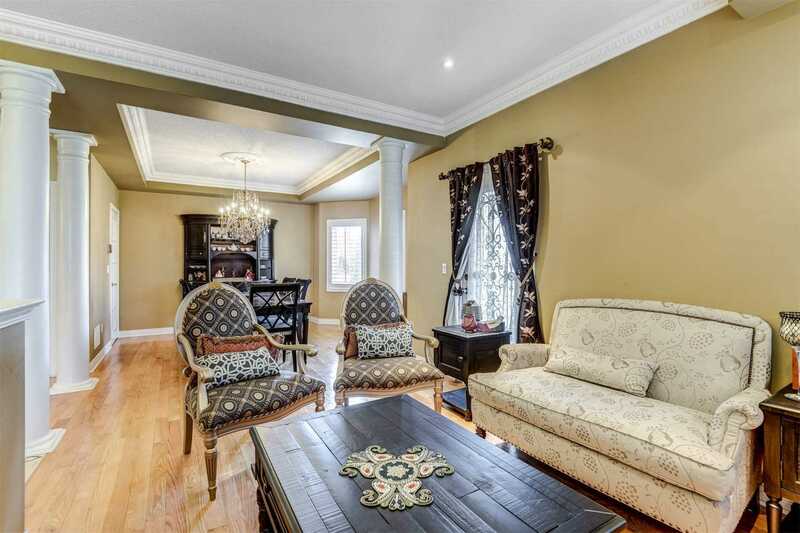 Features Open Concept Main Level, Pot Lights, 9Ft Coffered Ceilings, Extended Family Room, Hardwood Floors, Renovated Kitchen W/Island, Granite Counters, Almost New S/S Appliances, Breakfast Area And W/O To Spacious Deck W/Pergola. 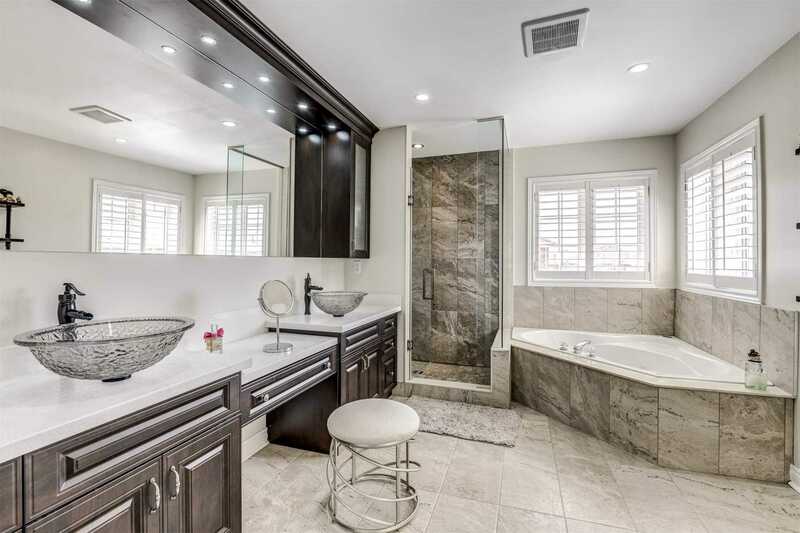 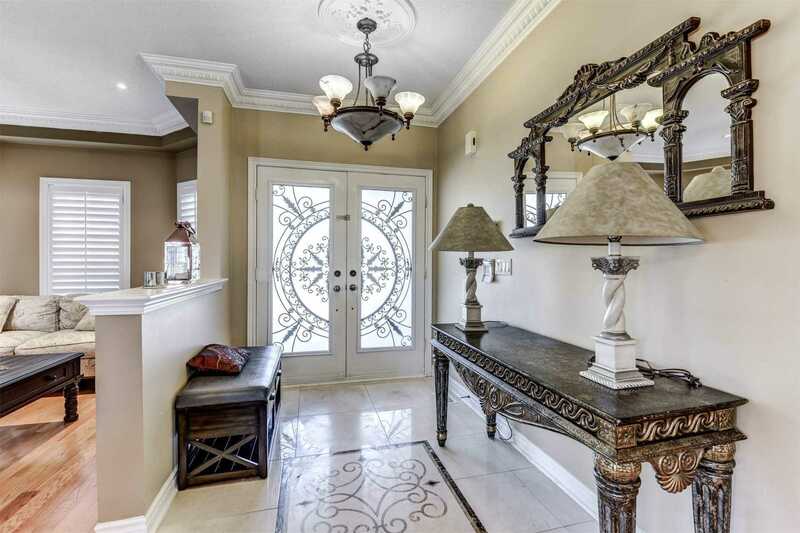 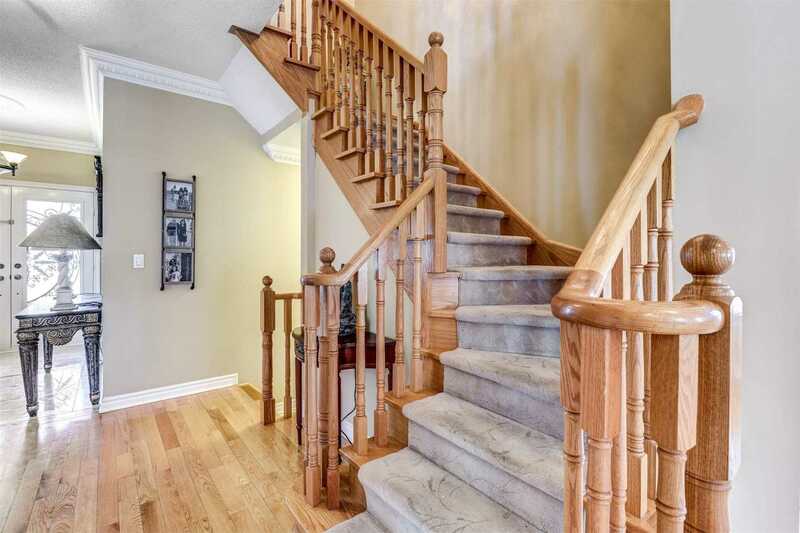 Second Level Features Amazing Master Retreat With His & Hers W/I Closets , 5Pce Ensuite, Double Door Entry.